It was duly noted last week when our friends at the American Land Title Association (ALTA) sent out a press release reminding consumers of the top three reasons their efficient real estate transaction depends on the work of title insurance agents. 1. Title insurance agents spend their time and resources preventing claims and protecting homeowner’s property rights. You can be assured that this is the case at First International Title. Our examiners, closers and real estate attorneys protect a homeowner’s financial investment by determining that ownership of the property is transferred to the homebuyer free and clear from any of the previous owner’s debts or other legal obligations. 2. The title search and insurance policy makes the United States property transfer system the most efficient system in the world. There’s no doubt about this in our eyes. A homebuyer wants to know that they are not inheriting any existing debts or legal problems when they receive the keys to their new home. For your information, the title insurance industry, through its preventative measures, pays significantly less in claims compared to other forms of insurance which charge yearly premiums to provide insurance protection for future events. 3. 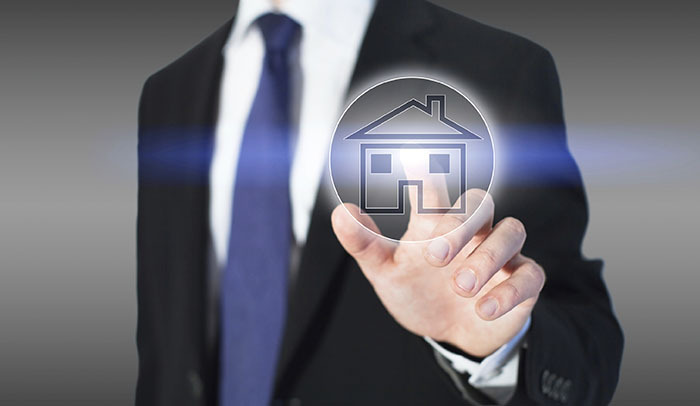 Title insurance protects consumers and ultimately reduces the cost of homeownership. We wholeheartedly agree! As ALTA indicated, this is often an overlooked benefit to consumers. Since title insurance helps eliminate risk in property ownership, mortgage lenders can offer loans at reduced interest rates – saving the homeowner money each time they make mortgage payments. The above information aside, we want to make sure your home buying experience is as painless and stress free as possible. To that end, if you have any questions about certain processes, please don’t hesitate to reach out. We’re here to help you!